Our workshops are fun and suitable for people of all ages and backgrounds. No bike experience is needed as we have a number of roles for our volunteers! We are open on the days and times listed below – come and join us! 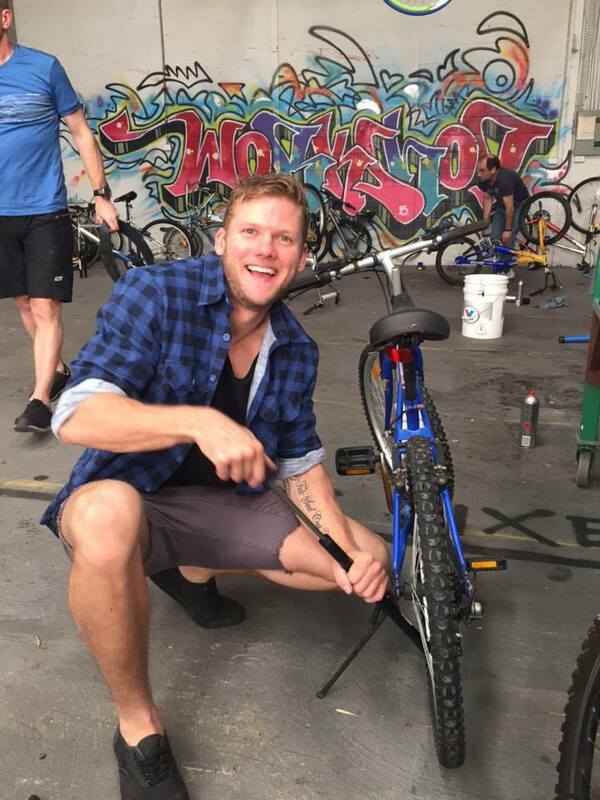 We accept bikes 7 days a week from 8am – 4pm at our designated drop off zone. 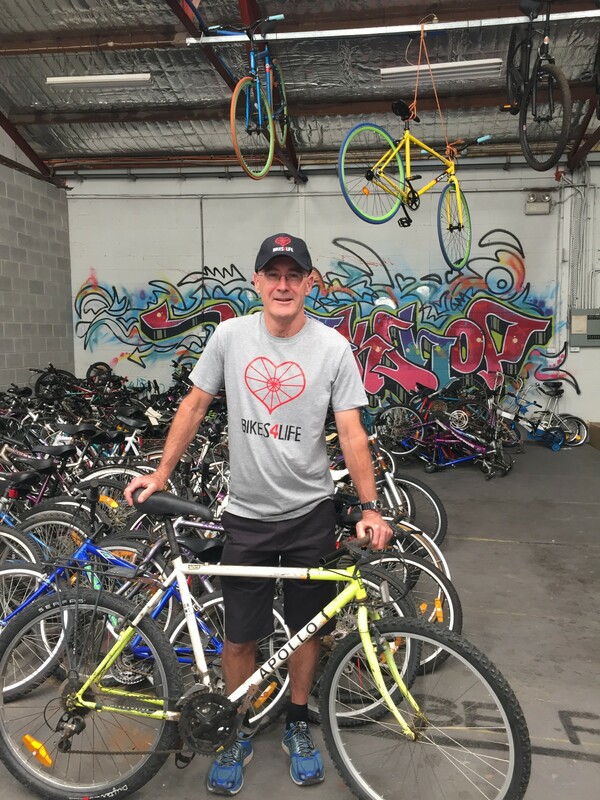 Our warehouse manager is in attendance EVERY Wednesday from 2-4pm if you would like to see someone when dropping off a bike. Please note we only accept bikes in good working condition. 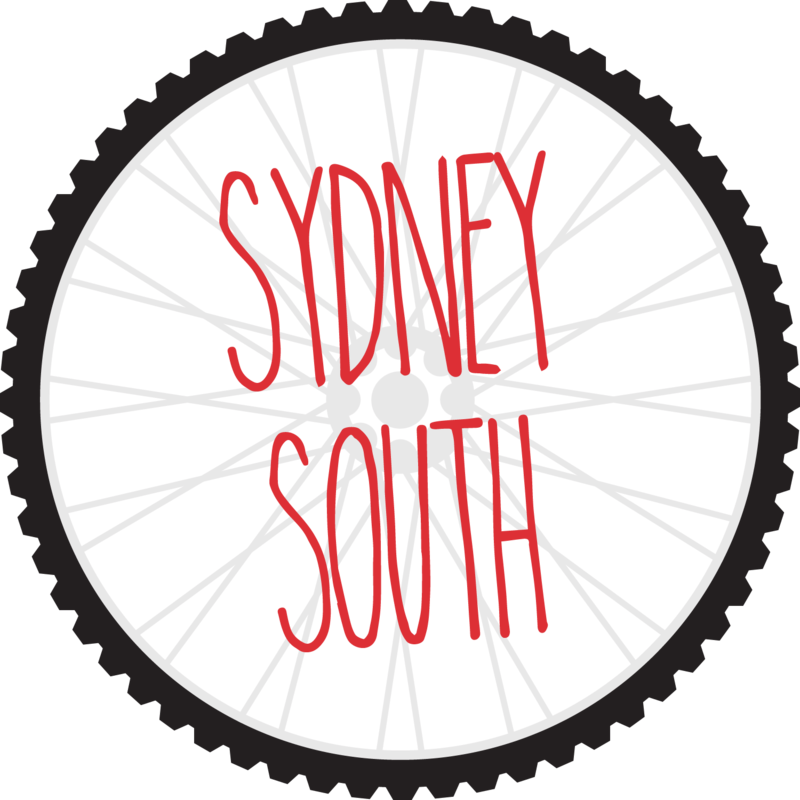 If you are unsure if your bike is suitable, please send a photo of your bike to: [email protected] If possible, please prepare your bikes as indicated here. 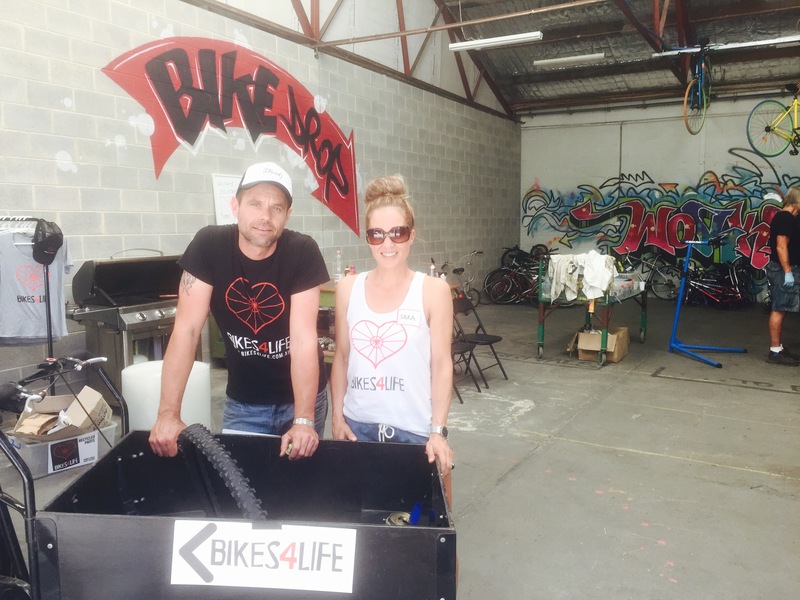 Please note that Bikes 4 Life are unfortunately unable to offer a pick up service. Note: Contact to be made via Bikes for Life only. 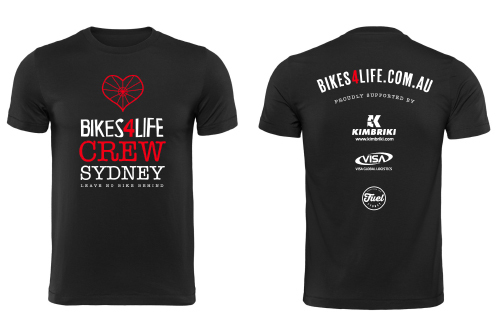 Kimbriki are not able to respond to enquiries relating to Bikes 4 Life. We have a new home!! 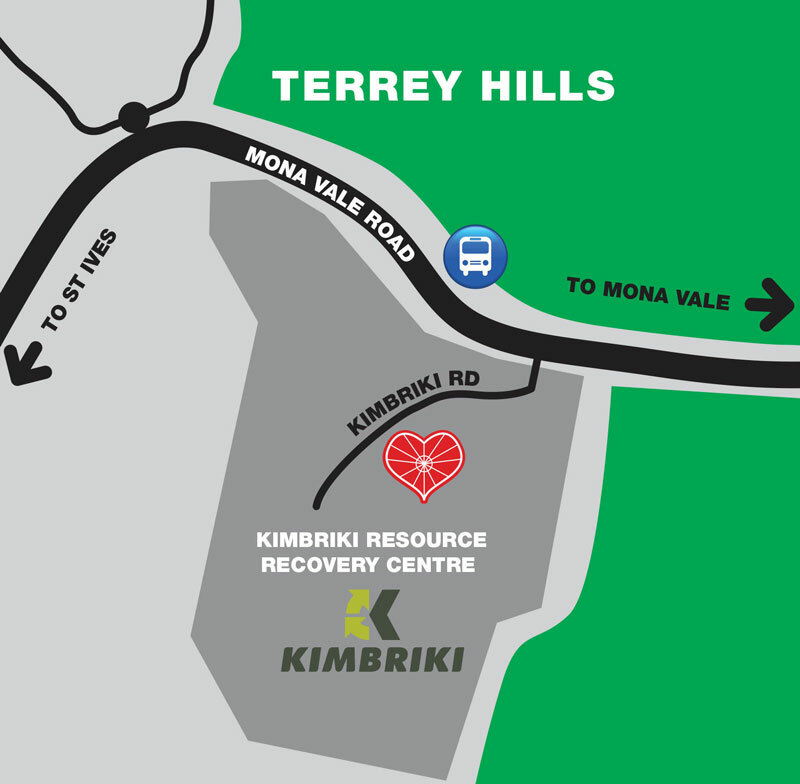 Commencing November 15 2018, we will be operating from Kimbriki Resource Recovery Centre in Terrey Hills. 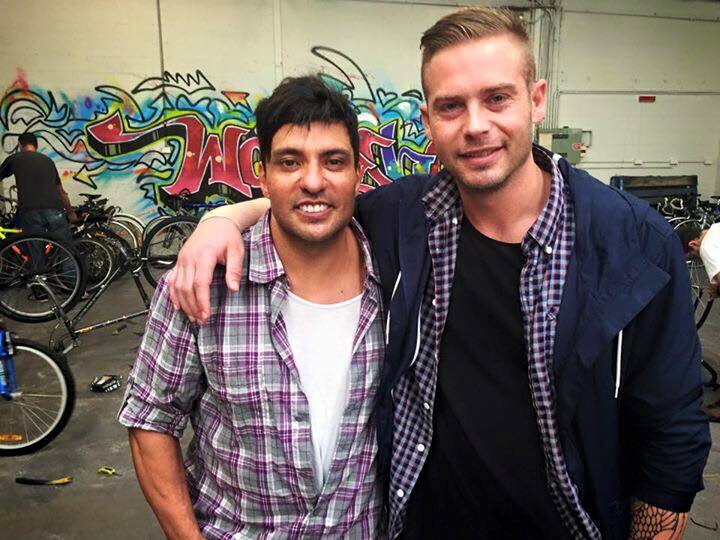 We couldn’t have dreamed of a better fit, and we would like to sincerely thank the team at Kimbriki for their generous support. 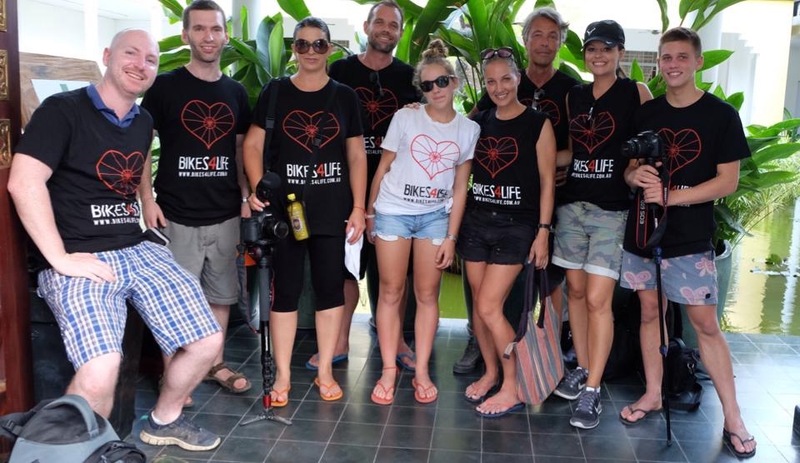 All of us at Bikes 4 Life share Kimbriki’s mantra: Rethink, Reduce, Reuse and Recycle and we are very proud to be doing our part to be helping both the environment, and those in need. Click here to read the Press Release announcing our new partnership. Thank you to all of our supporters and volunteers who have supported us through our journey to find a new location. 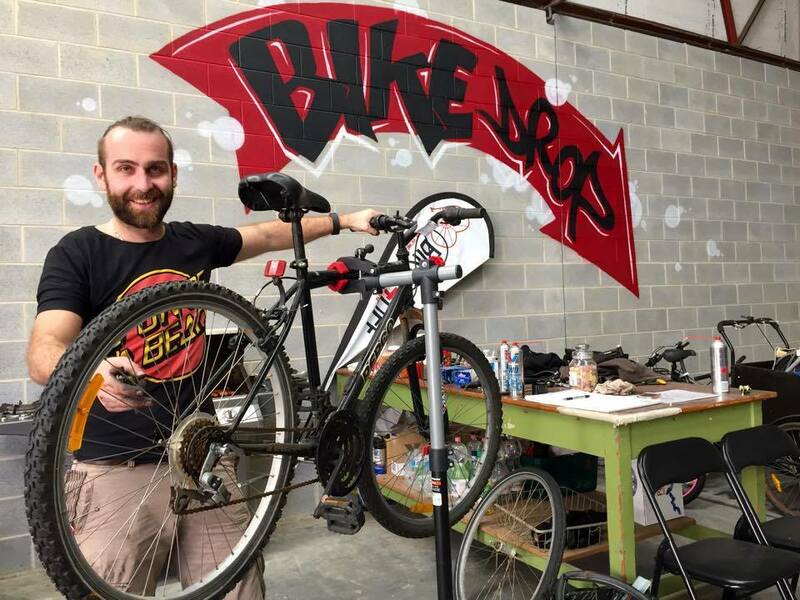 We’re always on the lookout for skilled, short and long-term volunteers for our bike workshop. No experience is necessary, however it’s always welcomed! 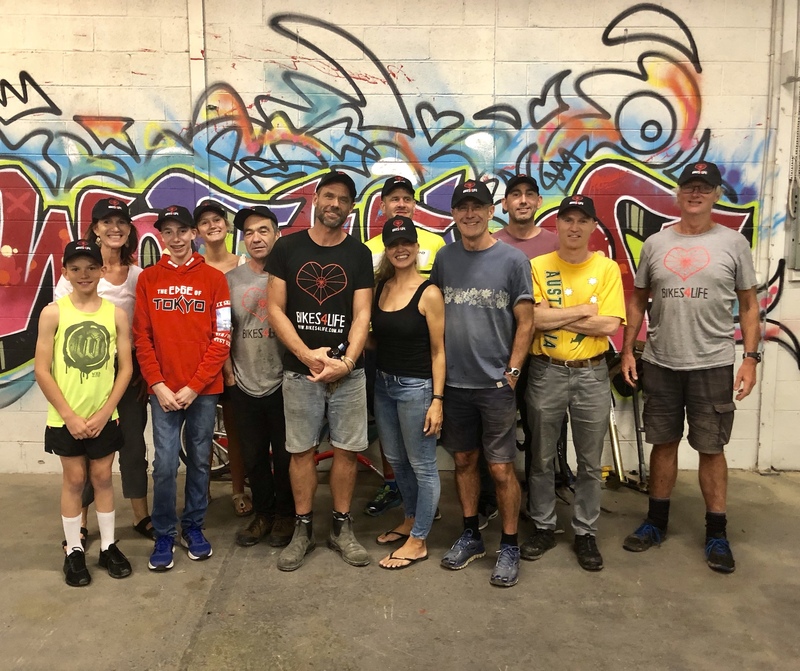 If you would like to volunteer at our Sydney warehouse, please contact Sara Roe to register your interest. 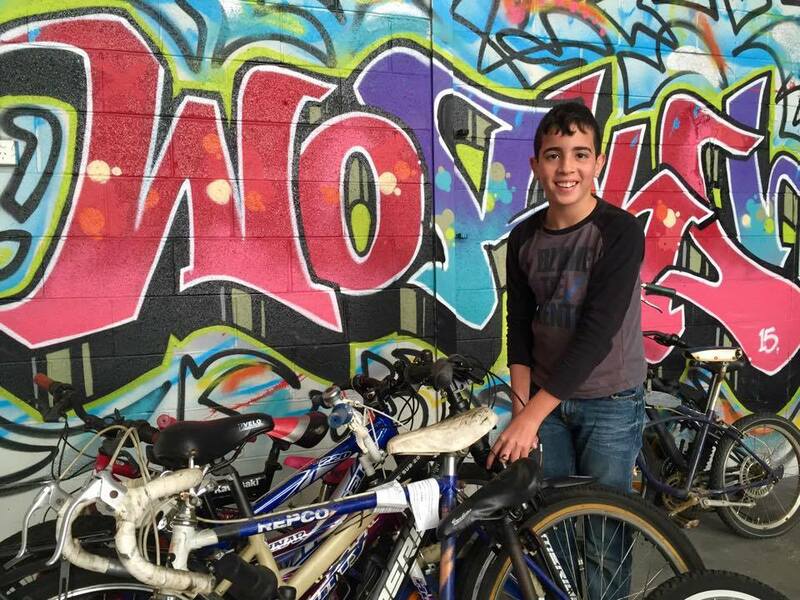 Note: If you have access to a truck/ute and are able to volunteer to collect bikes from people who are unable to deliver to us, then please contact Sara Roe. We often have requests for pick ups but currently don’t have anyone able to collect. All volunteers need to complete an application form. Click here to download the form. 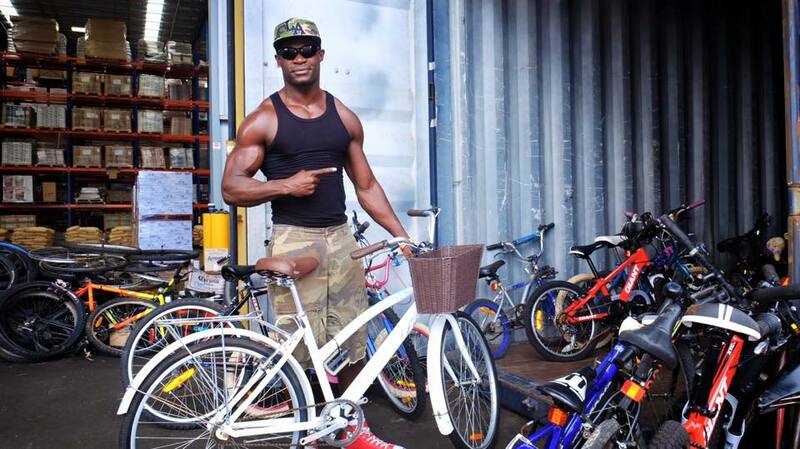 If you are an organization or know of a deserving organization that has a need for bikes either locally or internationally, then please contact Ebony Butler with your proposal. 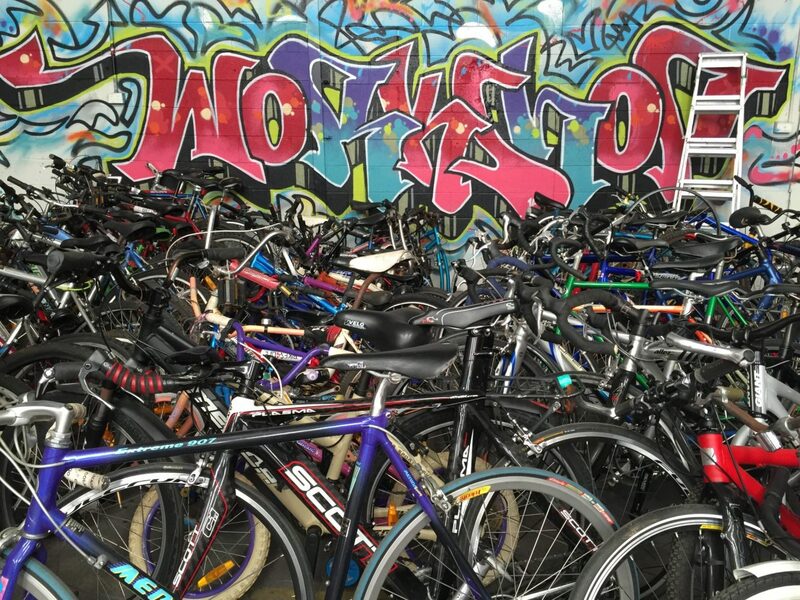 We are aiming to send approximately 5 containers of bikes per year and are currently looking for partners for our 2019 projects. 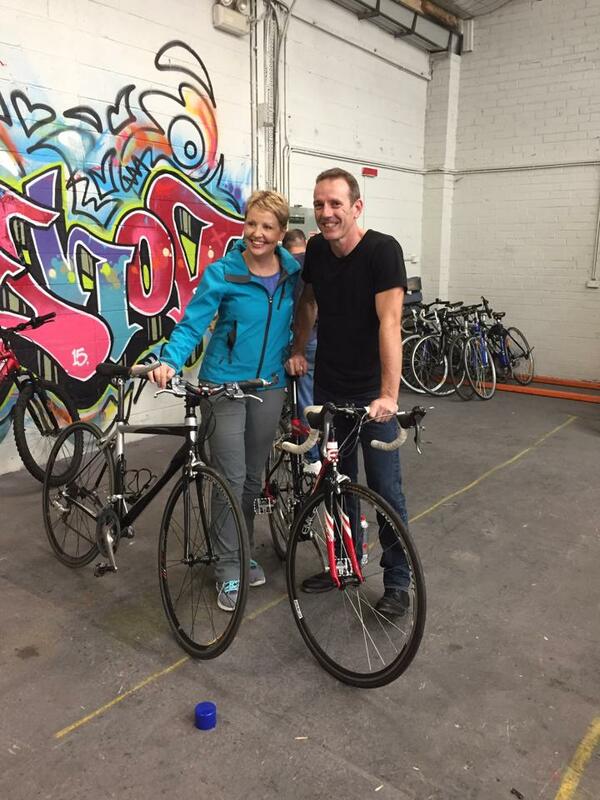 Bikes 4 Life can offer a unique team building day for your business. 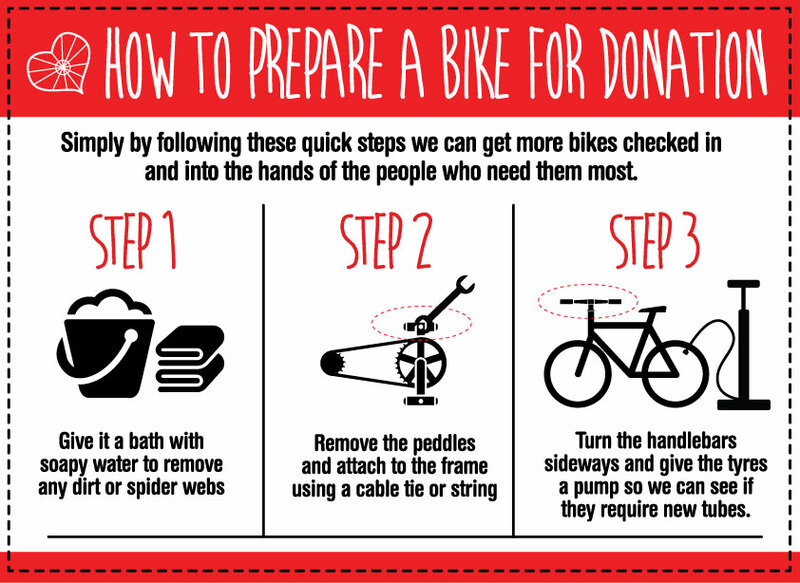 Your staff will work alongside our regular volunteers and be shown how to prepare a bike for its new life. Take a day out of the office and come and work with us. Up to 12 places per day for your staff or team.